We received a $30 coupon-off the normal price to stay a night at the Fairfield Inn & Suites – Marriott on Broadway in Idaho Falls. Allison gave us a friendly greeting the minute we walked in the warm and cozy, orange and green lobby. She gave us a key to inspect a room with a king-size bed. I liked it immediately: accent and dimmer lighting, temperature control, living room, jacuzzi tub, palm mitchell shampoo, flat screen televisions, music station, office area, and a comfortable, clean bed. Later, when we checked in, we discovered that the pool had been emptied for a cleaning. 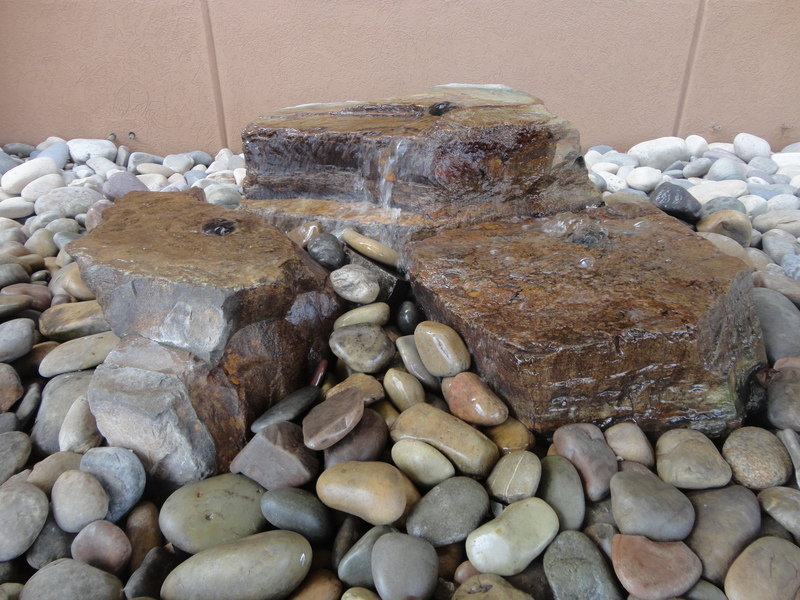 But the management had made arrangements that we could travel just down the street to the Residence Inn – Marriott on the banks of the Snake River and Falls. 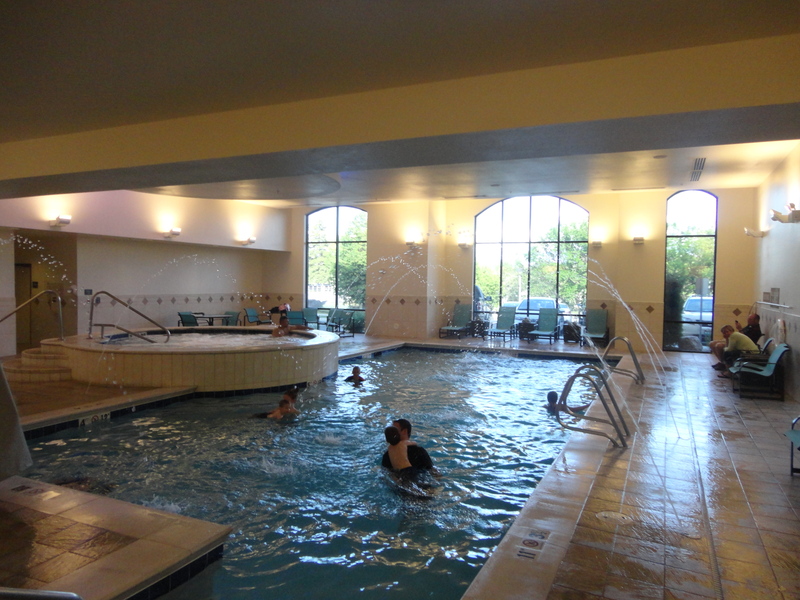 They had a splendid pool with high arc splash features and the biggest hot tub that I have seen in Idaho Falls. My youngest boy and I had a blast. Around 10:30 pm, we walked over to Kiwi Loco Yogurt. The attendant gave us 32 ounces of cookies and cream yogurt for $3.71. Not a bad deal, eh? In the morning, the staff served a breakfast for champions: (1) eggs topped with salsa, cheese, and onions, (2) biscuits and gravy, (3) bacon and seasoned potatoes, (4) blueberry muffins, (5) bagels and cream cheese. The atmosphere is inviting; the juice drinks are refreshing, and the sun is shining. With all the rain that Idaho Falls has been experiencing, this is a nice change for the city. 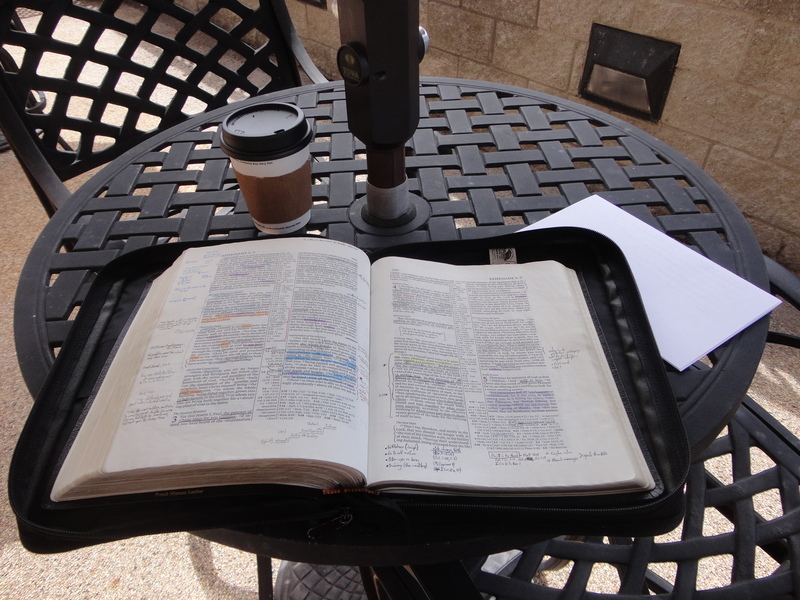 I did some Bible study in Ephesians on the outside patio. For lunch, I recommend that you walk over to Famous Dave’s or the Olive Garden–try Pappardella Pescatore. Slurp it up. It’s good. 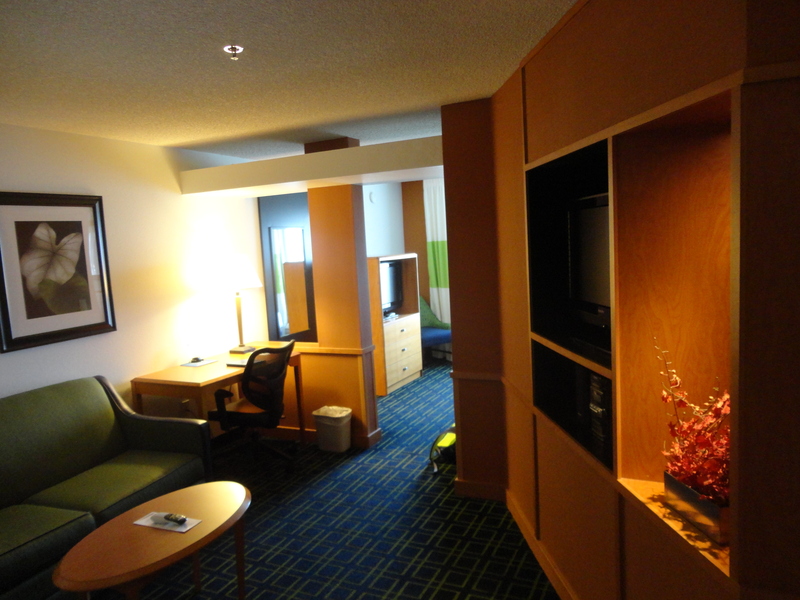 This entry was posted in Hotel reviews and tagged Idaho Falls, Kiwi Loco Yogurt, Marriott, Snake River, swimming pool. Bookmark the permalink.